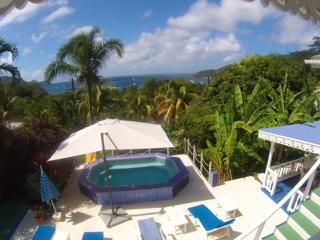 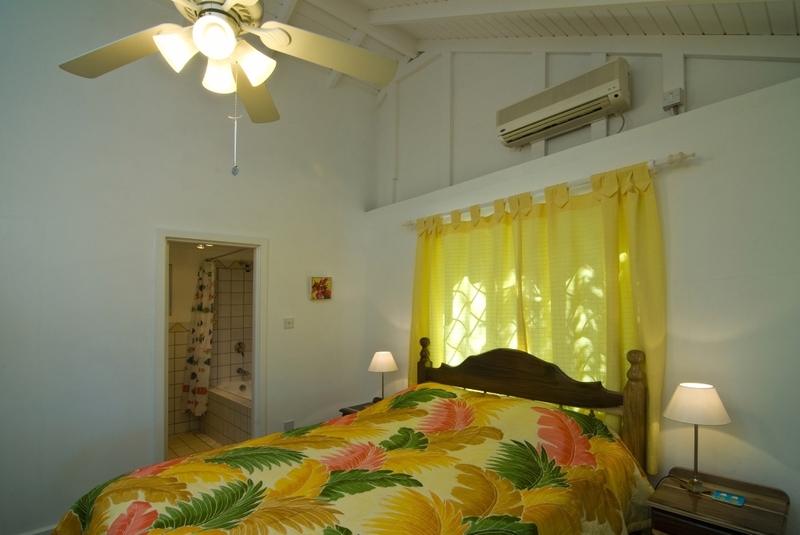 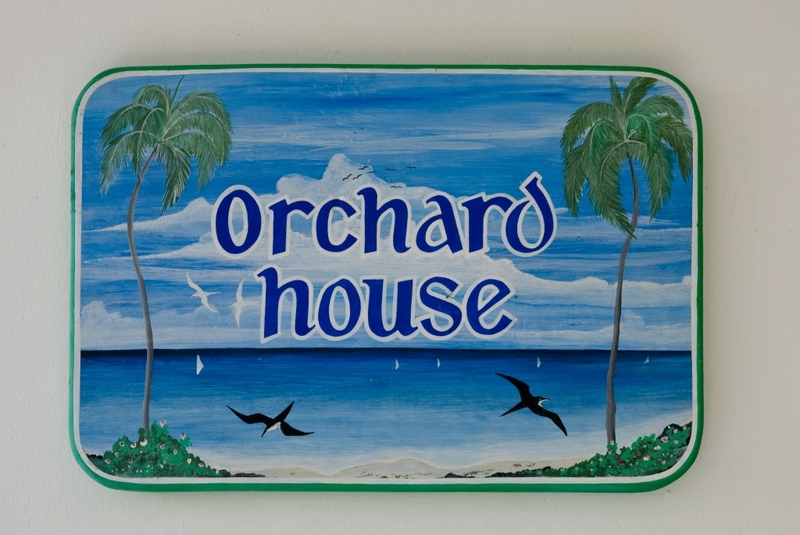 Welcome to our house on the beautiful Grenadine island of Bequia, the Caribbean's best kept secret. 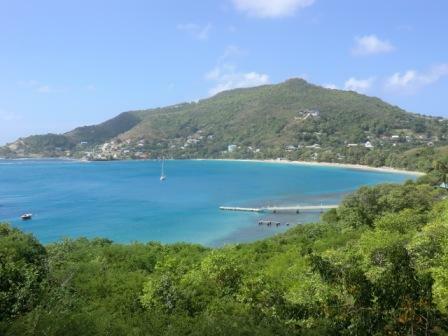 Bequia is in the chain of islands known as the Windwards and is just eight miles from its more famous neighbour Mustique. 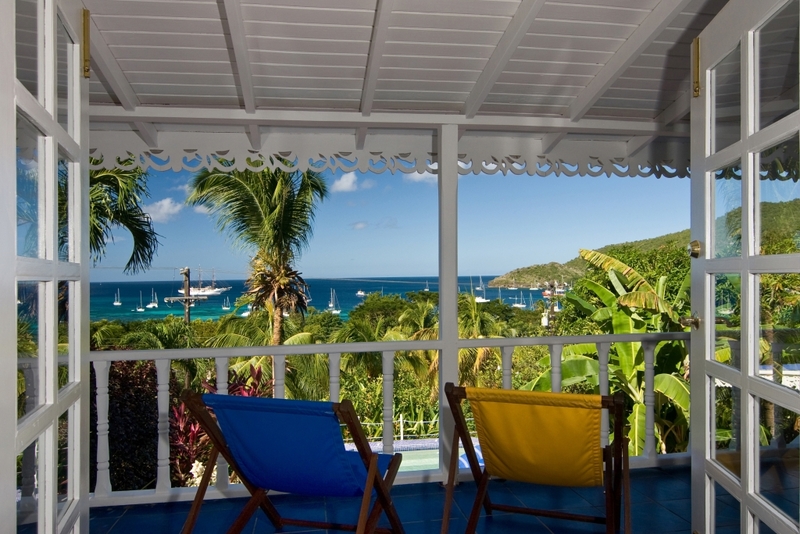 Orchard House is a newly restored luxury 3 bedroom Gingerbread house with spectacular sunsets and views overlooking the yachting paradise of Admiralty Bay. 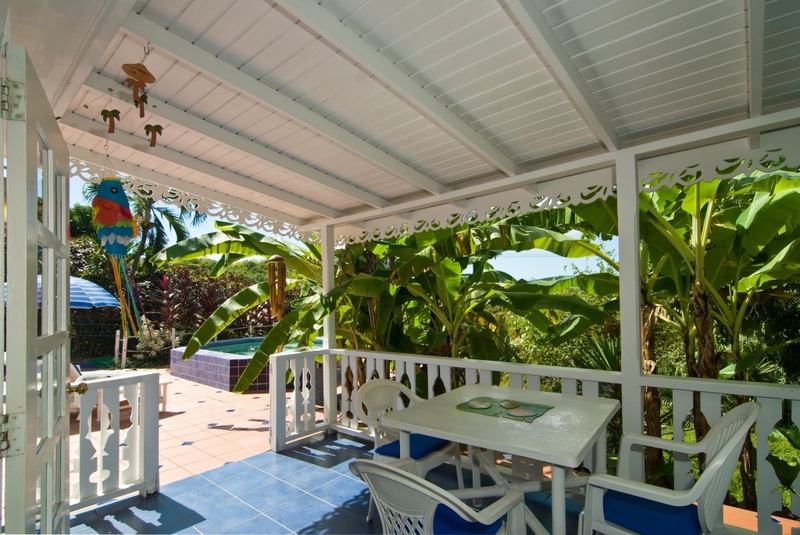 The house is set in approximately one acre of lush tropical garden dominated by mango trees and several coconut palms with oranges, limes, lemons, avocado and banana palms, hence it's name! 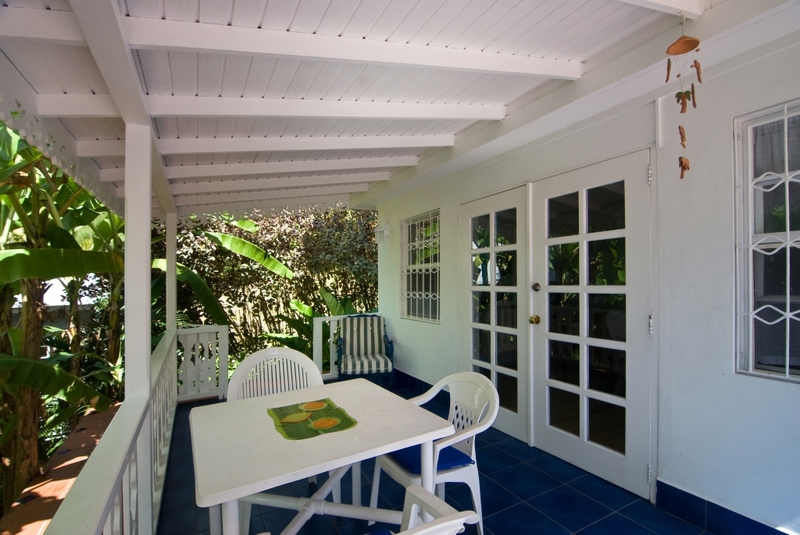 The house is surrounded by a terrace with a covered balcony for outdoor eating and for admiring the views and sunsets. 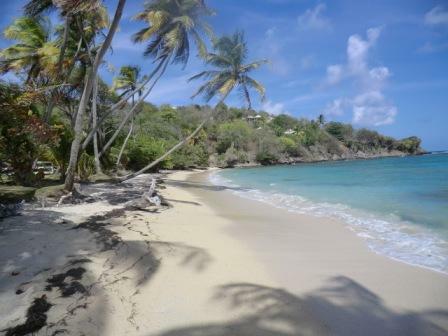 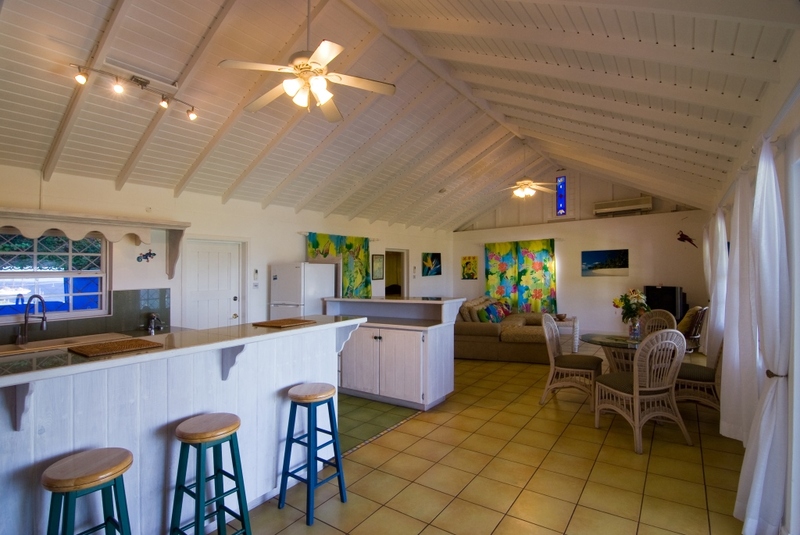 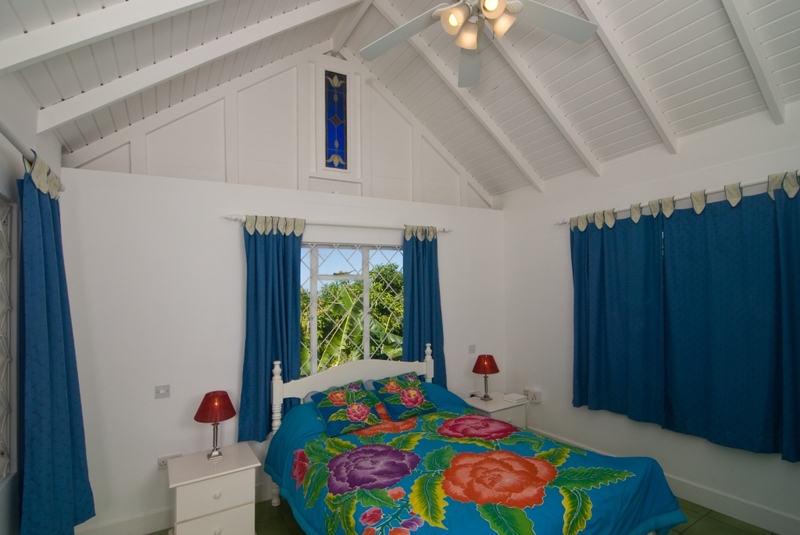 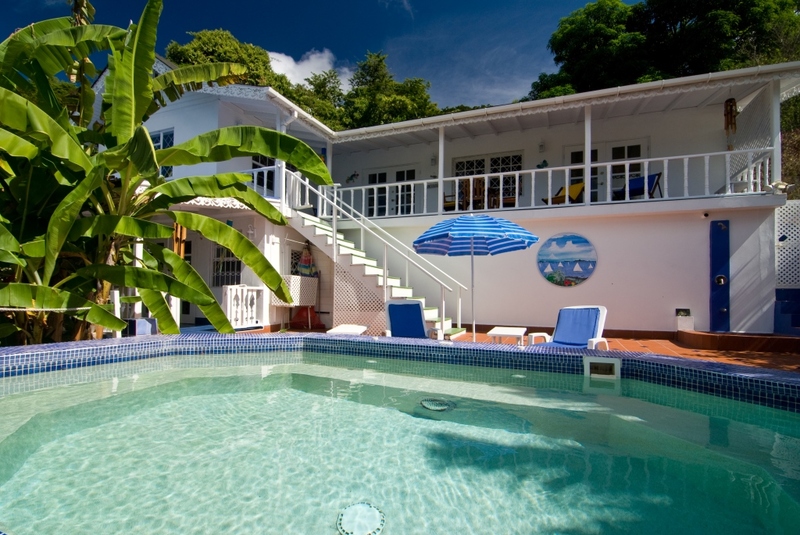 For contact details and more information on Bequia available click on the link below.